1. 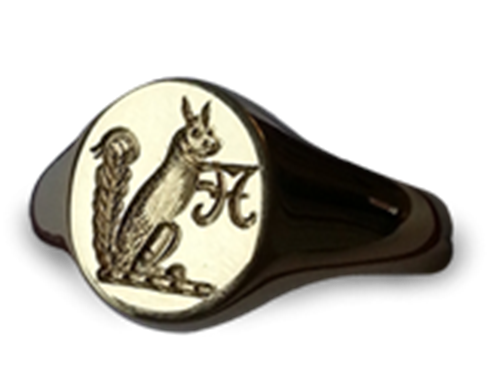 Choose your preferred ring from the signet ring selection page. 2. Click on the drop down box and select your desired face size, purity and colour. 3. Add your finger size – if you do not know your finger size click here and we will send a free finger sizing kit in the post. 4. Click “Add to Cart”. This will re-direct you to the checkout. For more information to help make the right choice please see the step by step guide to placing your order. 1. Click “continue shopping” in the checkout. 2. 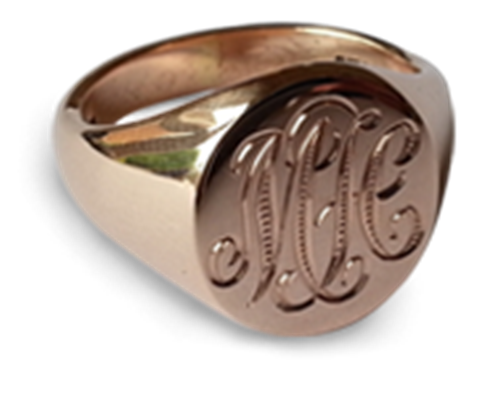 Choose your engraving on the “ Hand engraving options ” page. 3. Click “Add to Cart”. This will re-direct you back to the checkout. 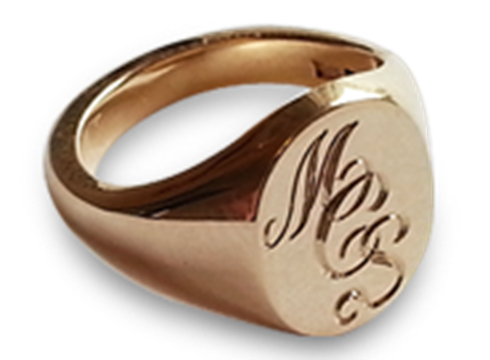 Your ring and engraving will be in your basket ready to buy. Now simply click “check out” to pay using a credit/debit card or “checkout with PayPal” to pay via PayPal. You can either complete your purchase through the website, request an invoice with a "pay now" button attached or call us and we can take you through the order over the phone. Turnaround time is 4-6 weeks from placing an order. 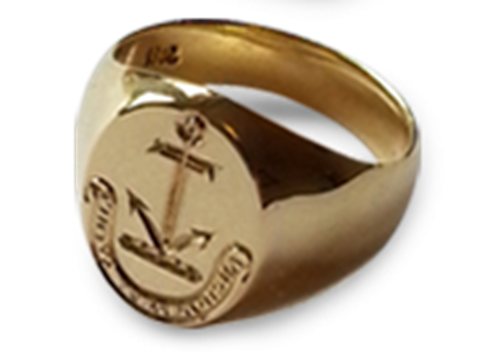 If you require a ring sooner please contact us and we will try our best to help. 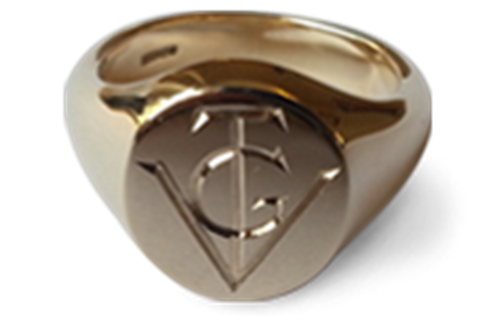 You will have the option for the ring to be sent to your billing address or to a different address when making payment. 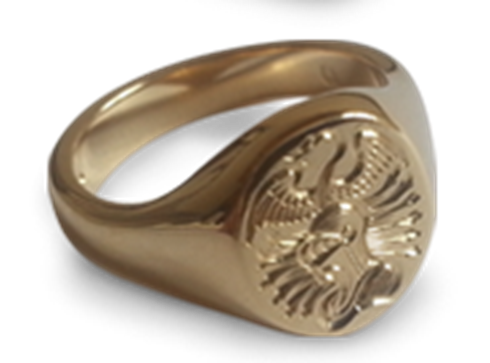 We will send your ring using royal mail special next day delivery to all UK addresses or DHL express to any international address.